A diagnosis of cancer evokes varied responses. Some react with disbelief, some with anger. Some blame their stars, some their genes. Most carry a heavy load of helplessness; a few cling to the hope that, with treatment, a cure may happen. 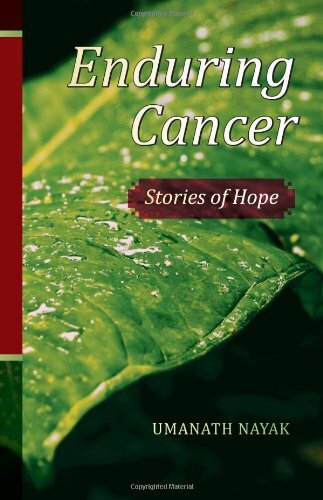 This book by a cancer surgeon portrays a first-person account of people who came to terms with their cancer. These true stories are narratives of their hopes and fears, their understanding of the disease and how it changed their lives and the lives of those around them. This book is a tribute to their fortitude and survival skills. These are stories of hope, of enduring a disease with dignity and courage. These are stories of life beyond cancer.